Spas and swimming pools in Canberra must comply with the Building Code of Australia (BCA). Other states have local variations and multiple standards, so if you reside in another State or Territory, you can look up applicable information on SPASA’s pool fencing rules guide. As we mentioned above, there are specific laws that apply in different states. These are the rules common to all states and are applicable in the ACT. The ACT Government is under pressure to create a database of backyard pools after the drowning death of a toddler in 2015. A coronial inquest into the death found that current ACT pool fencing rules are confusing and insufficient. 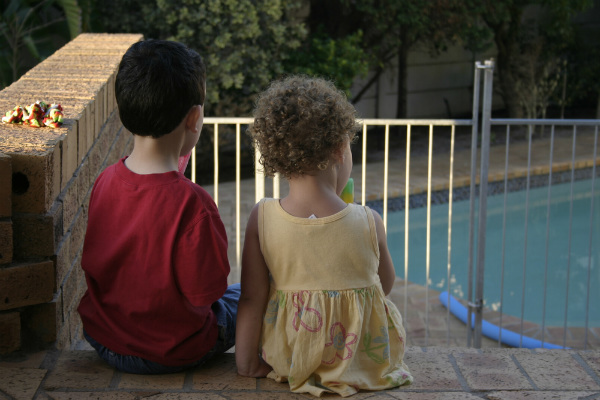 The coroner strongly recommended that current pool safety standards be applied retrospectively so that every pool in the ACT is required by law to have a pool barrier and meet modern safety standards. C.J.G is a leading pool builder in Canberra and all surrounding suburbs. We can build you a beautiful new pool and complete the transformation of your yard with decking and landscaping. Concrete vs. Fibreglass Pools: Which Should You Choose?